Ground was broken for the Pentagon on September 11th, 1941, sixty years to the day before the terrorist attacks that badly damaged the building. 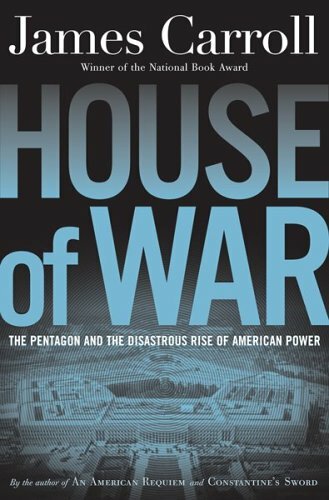 But of course, the Pentagon is much more than just a building, writes National Book Award winning author James Carroll. It embodies the way America has changed in the last half century. His book is called "House of War."